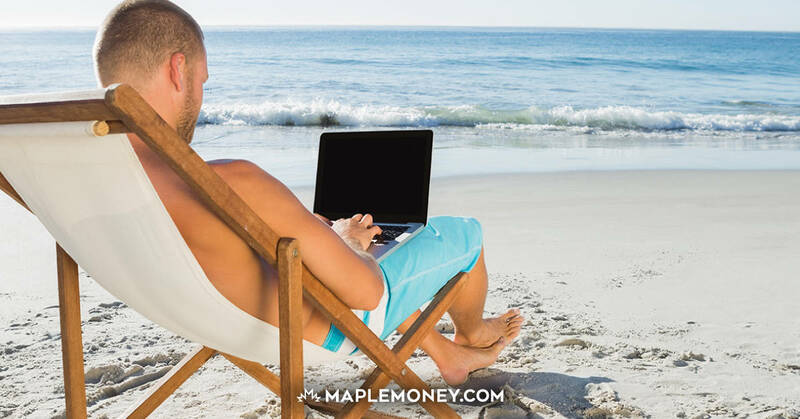 Today, many Canadians are looking for ways to earn a little extra money by doing things that they normally do. There are plenty of survey sites that offer points that can be redeemed for cash and gift cards. 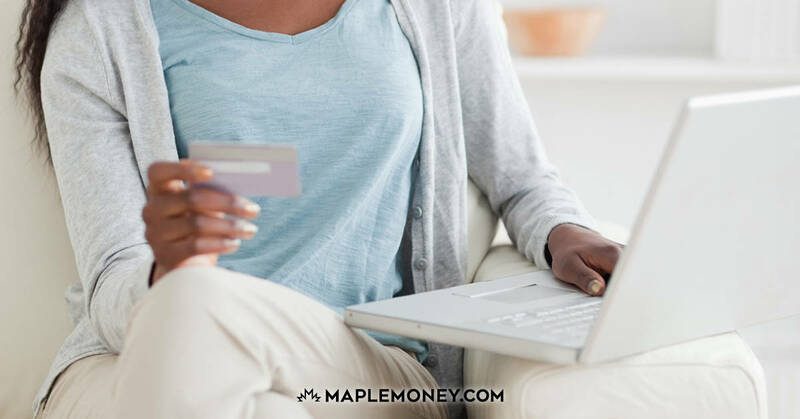 It’s also possible to participate in rebate sites that provide you with cash back and other perks just for the regular shopping that you do. There are even websites that award you points that can be redeemed for free items when you search the web or play games. The main appeal of these types of sites is that you can do simple tasks or do things that you normally do anyway and receive some sort of monetary benefit, whether it’s cash back, gift cards to your favorite retailers, or merchandise that you can choose from a prize catalog. You probably won’t earn points very quickly, but if you are going to do these things anyway, or if you have a few spare minutes, you can earn a little extra money or get some free gifts. Nielson Homescan is a program that offers rewards when you report on what you buy at the store. 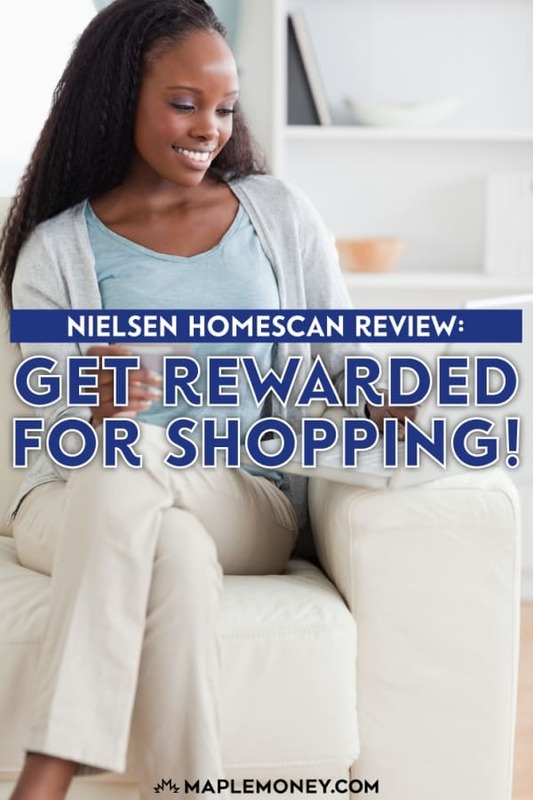 You can also earn Nielson Homescan rewards by taking surveys and keeping product diaries. The idea is that you earn points for sharing your opinion and shopping habits with Nielsen, a company known worldwide for providing ratings and review information. The information collected from your activities might be used in a variety of ways related to marketing as well as decisions about what products remain on shelves. When you are part of the Nielson Homescan program, your habits and the information you provide are used to make determinations about how certain products are selling, as well as give insight into how marketing campaigns work and how products are perceived. The main draw for this program is how you earn Nielson Homescan rewards. First of all, you have to sign up for the program. Not everyone will get into the program. You sign up for the waiting list, and households are selected to participate based on demographic need. If you’re selected to participate in the program, you’ll be sent a handheld scanner that you can use to report items. When you make purchases, you use the scanner to enter the items into the database. This is done at home. So, if you make a trip to the grocery store, you bring your items home and before you put them away, you scan them using the equipment provided to you. As you scan the items you need to make sure that you identify the store where they were bought. Depending on where you bought the items, you might have to enter prices as well. Newer scanners work better with some stores so that you don’t have to manually enter all of the prices all the time. It is also possible to earn Nielson Homescan rewards points by taking surveys that are emailed to you. When you complete the surveys you’re awarded a certain number of points. There are also some diary opportunities that allow you to keep track of different experiences for a set amount of time. Once you finish the diary and submit it, you can receive extra points. Filling out surveys and diaries can help you boost your point earnings in addition to the scanning. As you prepare your data entry from scanning or from other activities it is important to make sure that you turn in your information on deadline. In some cases, there are reports of consumers not receiving credit for their efforts because they didn’t submit reports on time. Your points can be redeemed for specific merchandise in a prize catalog or for gift cards. You can also use your points to enter sweepstakes that offer you the chance to earn bigger prizes and larger gift card amounts. Is the Nielson Homescan Program Worth It? One of the things you have to be aware of is that earning points can be a slow process. When you first start out, you earn points at a slower rate than if you are a long time Nielson Homescan member. For many consumers, it can be disappointing to see how slowly the point values add up at first. Some participants have complained that it can take a year or more just to earn $15-$20 in prizes. Some of the merchandise may not be worth the trouble. However, there are some good prizes if you are willing to hang in there. It can also be worth it to try for different gift cards. For those who win sweepstakes, Nielson Homescan feels very worth it. But not everyone is going to win the sweepstakes, and that can lead you to feeling as though you have wasted your points on entries. For some people, however, the Nielson Homescan consumer panel is worth doing because they want their voices heard. The rewards are just perks. Others find that it can be worth doing once they get a system down. Scanning can be tedious at first, but once you get the hang of it it doesn’t take as long and then you can start reaping the rewards. Should You Join the Nielson Homescan Consumer Panel? This may not be the best way to earn points for rewards. Overall, the rate at which you earn rewards points and the things you can redeem your points for, might make the Nielson Homescan program seem hardly worth it. However, once you get used to the program and you create a system for scanning, and if you include surveys and diaries as part of your strategy, you can make much more during the year. For those who have a few extra minutes and who don’t have a ton of groceries or other purchases each week, the Nielson Homescan rewards program can provide a little extra oompf to the budget. Apparently there are too many households like mine already on the panel. Oh well – thanks for sharing! I was with them for over 3 months, faithfully uploading my scanner every week. The sent me a letter that I wasn’t spending enough money, I would either have to buy more or return my scanner. I’m retired, I don’t have more money. I don’t know how they made it to your list let.